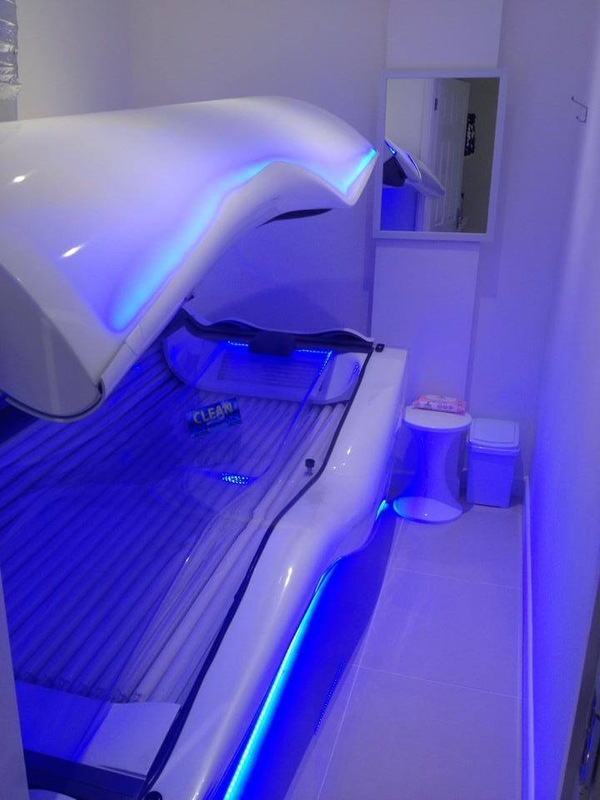 We have a top of the range Ergoline Avantgarde 600 Pearl White sunbed. You will need to wait 24 hours to see the results. The best tans are gradual. 48 hours should be taken between each tanning session. All new clients are required to undertake a consultation to identify skin type and ensure that appropriate session times are agreed. Pre-holiday tanning greatly reduces the risk of burning. UV light stimulates the production of Vitamin D3, essential in our bodies for bones to absorb calcium. It counteracts the ‘winter blues’ or the effects of S.A.D. (Seasonal Affective Disorder). It’s proven by dermatologists to effectively treat skin conditions such as Acne, Psoriasis and Eczema.